On the Red Carpet and Inside the Internet with Disney! This post is part of my unpaid, expenses paid press trip with Disney. You can see all of the posts about this event right here. 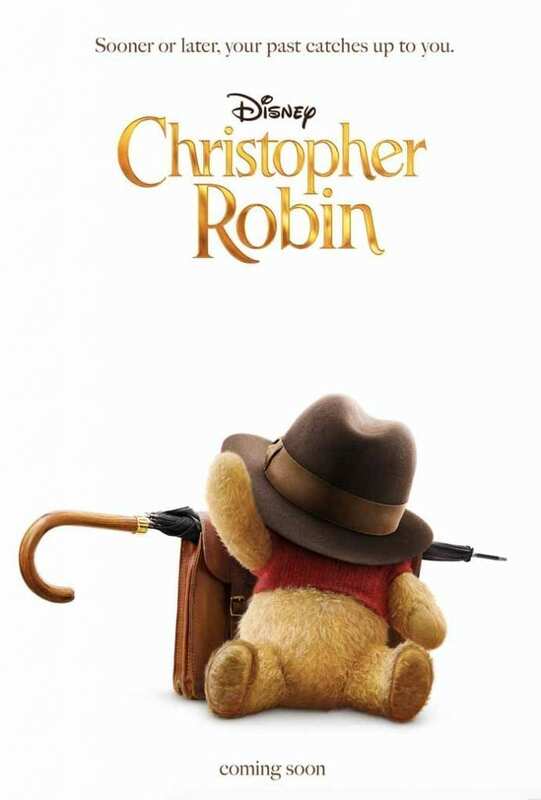 Guys, there is so much fun coming up this weekend–I’ll be on the Red Carpet (yes, the Red Carpet) for the premiere of Disney’s new live action film Christopher Robin. Jim Cummings, the voice of both Winnie the Pooh & Tigger–can we pause for a moment and think about this? Those two characters have such different voices! In addition to reporting back about Christopher Robin, I’ll be doing some more fun things! I’ll be heading to Madame Tussauds Hollywood Wax Museum for the first time! HOW have I not been here before? 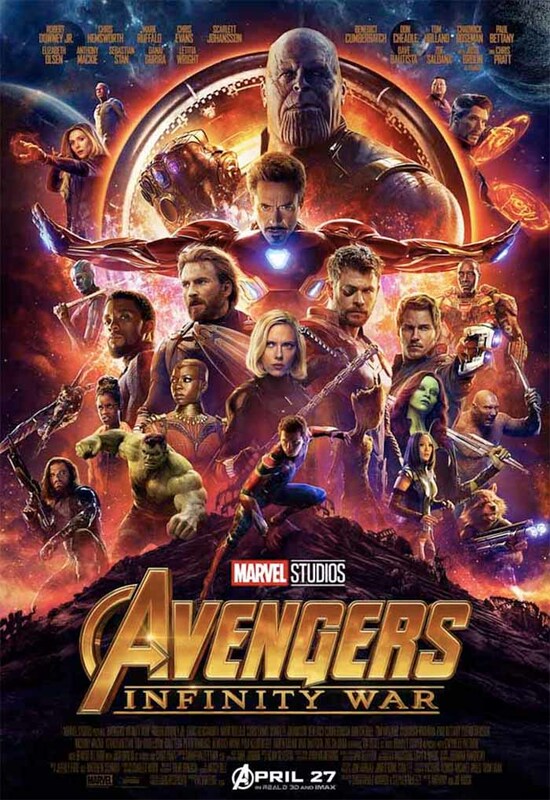 I’ll be interviewing Avengers: Infinity War Executive Producer, Trinh Tran, and creating something fun and exciting to celebrate the DVD and digital release of Avengers: Infinity War. Nope, that’s not all! I’ll also be heading back to one of my favorite places–Walt Disney Animation Studios! I’ve been there before when I attended the Big Hero 6 press event, and I learned how to draw characters and also had the chance to record voice for some characters! This time, I’ll be learning all about how Ralph broke the internet. 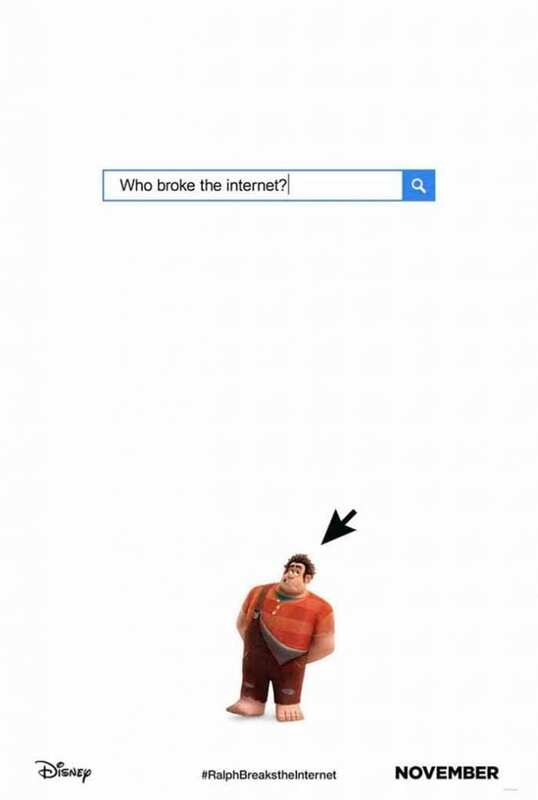 I’m super excited, as Wreck It Ralph is one of my favorite Disney movies! I’ll be listening to Matthias Lechner (Art Director, environments), Larry Wu (Head of Environments) and Ernie Petti (Technical Supervisor) talk about how they turned the abstract concept of the internet into a complex, thriving metropolis in the new movie Ralph Breaks the Internet. I’ll also be meeting with Cory Loftis (Production Designer), Dave Komorowski (Head of Characters and Technical Animation), Renato dos Anjos (Head of Animation) and Moe El-Ali (Crowds’ Supervisor). We’ll explore their process of creating the inhabitants of the internet, from the “Netizens” to the “Net Users.” I can’t wait to hear about this! More Ralph? Yes! We’ll be meeting with Josie Trinidad (Head of Story), Jason Hand (Story Artist) and Natalie Nourigat (Story Artist), and I’ll get to hear them explain the unique roles that their team played in developing a new adventure for Ralph and Vanellope, and also in envisioning the ever-evolving world of the internet. If there is one thing the internet does well, it’s evolve. 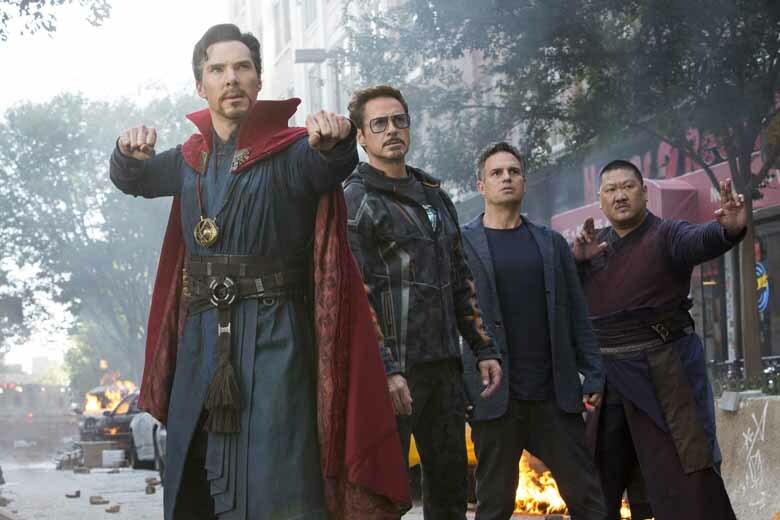 And now for my recap of all the important details! Beautifully written! I am looking forward to going on this adventure with you!